Disclosures and analysis at two research conferences last weekend in Dallas confirmed the U.S. majority popular opinion that conspirators murdered President John F. Kennedy in a 1963 plot that authorities have continued to cover up. 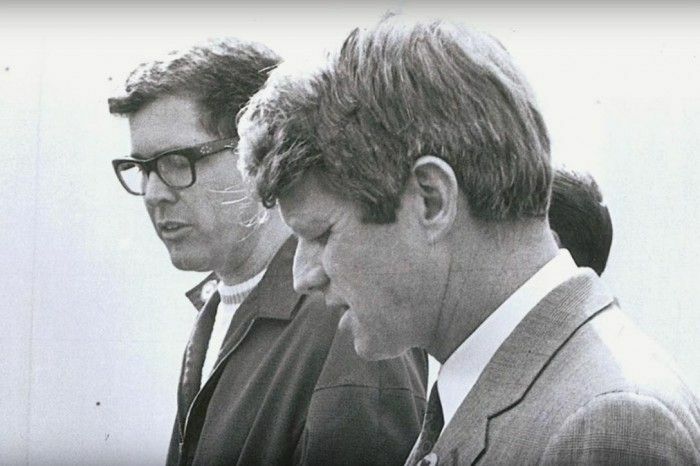 Similar analysis shows a cover-up in the 1968 assassination of the leading Democratic presidential candidate Robert F. Kennedy. The combination illustrates the ongoing threat to American presidents since then of attempted assassination, which continues to threaten independent leaders and ultimately democracy itself. Longtime Republican strategist Roger Stone, a friend and occasional advisor to President-elect Donald Trump, was one of several conference speakers from diverse political viewpoints warning new generations how assassinations poison politics. "The fact that President-elect Trump has Secret Service protection does not give me solace," said Stone (shown at right), author of the 2013 best-seller The Man Who Killed Kennedy. It blames Kennedy's Vice President Lyndon B. Johnson for using his extensive ties with the CIA, FBI, Secret Service, Mafia and Texas law enforcement to orchestrate JFK's murder and a cover up. "I pray for him every night," Stone said of his friend Trump, whom he described as like JFK threatening corrupt, war-mongering elements of the nation's power structure, "and I urge each of you to pray for the safety of him and his family." Today, we summarize research presented at these two conferences commemorating the 53rd anniversary of JFK’s death in downtown Dallas on Nov. 22, 1963. Although speakers aired many differences (with only some placing Johnson as an active planner of the death, as opposed to presiding over the cover up) virtually all speakers cited evidence of horrific government misconduct in the assassination that is trivialized or ignored by current authorities and watchdog institutions. This editor delivered a featured Saturday evening lecture at the annual JFK Assassination Conference and helped also at the concurrent JFK Lancer November in Dallas event to recruit members of the new research group Citizens Against Political Assassinations (CAPA). In personal views that are independent of CAPA's or its other directors who spoke at the conferences, I summarized research showing that a high cabal of U.S. oligarchs worked through the CIA to coordinate JFK's death and the frame-up of accused killer Lee Harvey Oswald. This set in motion a murderous cover-up and a series of corrupt civic catastrophes such as the Vietnam War that continue to hurt the nation. I cited evidence also that all recent presidents after Jimmy Carter benefited from covert ties to the CIA or FBI before they entered politics. These relationships with the power structure that controls those agencies helped them win the presidency. But those relationships also tied each president's hands from providing the kind of justice and other independent decision-making that Americans might expect, resulting in the kinds of outrageous injustices summarized in my recent pre-Thanksgiving column, President Obama, I Beg Your Pardon. Thus, the government's failure to expose JFK's actual killer set the stage for a cover-up that involves more recent frauds upon the public. Such cowardly watchdog institutions as Congress, the courts, the media and academia ignore these new threats, I argued, as did many other Warren Commission critics supplying specifics from their observation or research. Dr. Cyril H. Wecht, M.D., JD, a pioneering critic of official versions of both the JFK and RFK murders, was a featured speaker at both conferences. 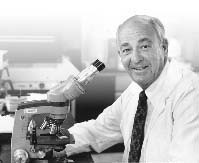 Shown in his Pittsburgh lab, he detailed forensic medical evidence showing that official conclusions were medically and otherwise scientifically impossible. Wecht, 85, drew upon his vast experience as a physician, coroner, professor and attorney to document the physical impossibility that Oswald or accused RFK killer Sirhan Sirhan could have acted alone. Background on the official versions of the two assassinations is necessary to understand the criticism from speakers at the conferences last weekend. Immediately after the JFK and RFK deaths, authorities described Oswald and Sirhan as lone killers motivated by misfit, criminal personalities. They described Oswald, who lived in the Soviet Union for 2 1/2 years beginning in 1959 after U.S. military service, as motivated to kill JFK and others because of Communist sympathies. Sirhan, who was of Christian Palestinian extraction and harbored no known political views, is arguably the first American demonized as a Middle Eastern terrorist. The smear of Oswald worked on multiple levels. Despite dubious evidence that could not withstand scrutiny of Oswald's involvement in JFK's murder, the allegation of communist beliefs discredited him personally given the intense passions of the Cold War era. Worse for public understanding, the smear raised fears among Washington elites that popular passions might lead to nuclear war unless authorities pinned the murder solely upon Oswald, and not upon his supposed Communist masters. That concern helped persuade elites to ignore the considerable evidence that Oswald was a patsy who merely had pretended to be a Communist as he served multiple federal agencies on a covert basis following orders. Setting aside the political rhetoric, Wecht argued on a scientific basis that Oswald could not have killed the president. 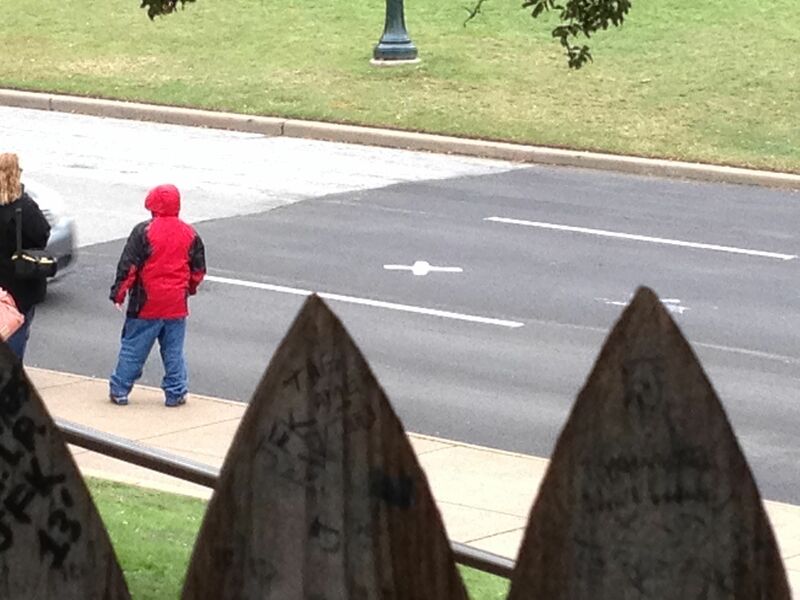 Wecht for years has argued that JFK died from a fatal shot from the right front from the vicinity of a picket fence on “the grassy knoll” at Dealey Plaza, whereas Oswald was at the Texas School Book Depository at the rear. 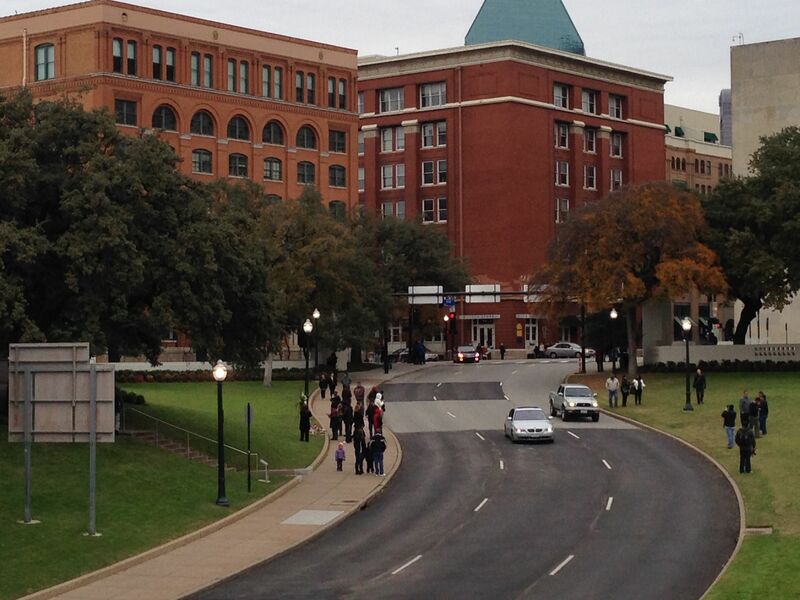 The scene is shown in our recent photo, with X marking the approximate spot on the highway where JFK received fatal shot from behind the fence. In sum, authorities have stated that Oswald fired all shots during the assassination from the sixth floor. Some critics doubt that Oswald fired any shots, and certainly not the fatal shot. 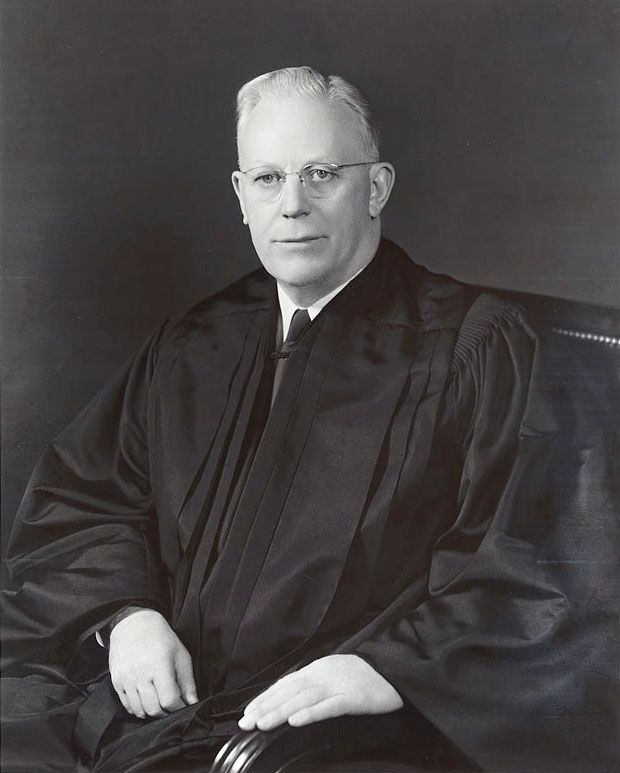 Wecht emphasized also that the 1964 Warren Commission led by Supreme Court Chief Justice Earl Warren (shown in a portrait) falsely claimed that Oswald acted alone when it was impossible, in the view of Wecht and other critics of the commission, for a single (or “magic”) bullet from an Oswald gun to inflict seven different wounds on Kennedy and Texas Gov. John Connally, who was seated in front of JFK in a limo. The impossibilities are also said to include the bullet's change in flight direction multiple times, its penetration through 15 layers of clothing and 15 inches of body tissue of JFK and Connally, including bone, before emerging in almost unblemished condition, according to the Commission's 1964 report endorsed immediately by the nation's news media upon release. 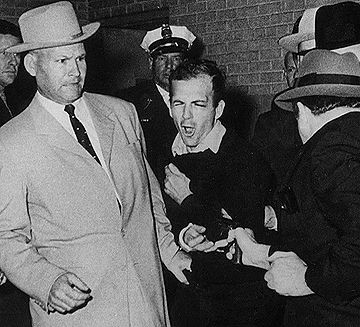 Nightclub owner Jack Ruby fatally shot Oswald at Dallas police headquarters two days after the JFK killing (as shown in the file photo), thereby avoiding a need for authorities to present their threadbare case against Oswald. Ruby died in prison in 1967 after unsuccessfully begging the Warren Commission to interview him outside of Texas so he could safely talk. Ruby otherwise expressed fear that he would be killed by authorities to silence him. Ruby's biographer Dorothy Kilgallen, one of America's best known reporters and a television celebrity, died under suspicious circumstances in 1965, supposedly of a drug overdose, after obtaining an exclusive interview with Ruby in which he purportedly told her the real reasons he, himself, and others killed Kennedy. These were presumably (according to other sources) because Ruby's mob bosses would have killed him immediately if Ruby failed to silence the patsy Oswald. 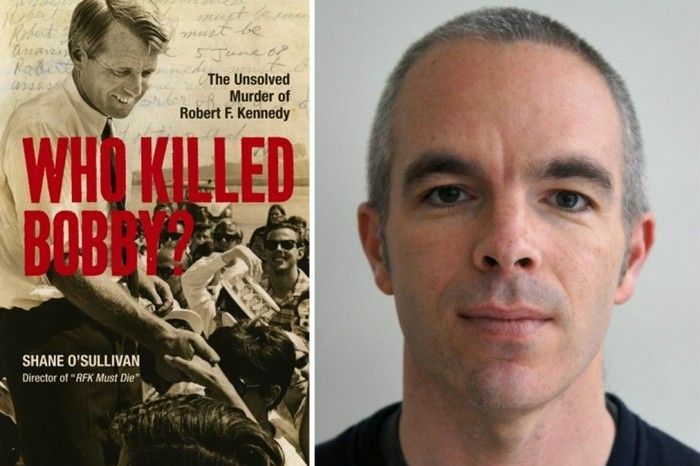 Kilgallen's book manuscript and its backup copy with a friend both disappeared, as chronicled by authors Richard Belzer and David Wayne in their 2013 best-seller Hit List, which chronicled 50 of the most notorious of premature deaths connected with the JFK murder. One of the Warren Commission's most easily disproved claims is that Ruby had no mob ties. In fact, the man born Jacob Rubinstein in Chicago had extensive relationships dating back to the 1940s with top-level mob organizations in Chicago, New Orleans and Texas. New Orleans Mafia chief Carlos Marcello hated the Kennedys, controlled Texas organized crime and worked closely with the FBI, CIA and Cuban exile community on an as-needed basis. Roger Stone's biography Nixon's Secrets (2014), written with Mike Colapietro, showed that Nixon had hired Rubinstein (aka Ruby) in 1947 to work for him as a favor to Marcello and Johnson (shown in a photo) after receiving millions of dollars in secret campaign contributions from the mob boss. So insiders knew perfectly well that the seven-member Warren Commission was lying about the vital history of Ruby, but no one in the media was willing to share such information with the general public even (or especially) after the elimination of a president in a coup d'etat. Some of the speakers last week shared personal recollections of Ruby, Marcello, Oswald,and their interactions in the early 1960s. In Dallas last weekend, for example, nightclub singer Betty Oliver recalled that as a 17-year-old she had been Ruby's dinner date on Nov. 21, the night before the shooting. They went to a mob restaurant, where Ruby conferred with others outside her presence on a still-mysterious topic. She said she was thrilled to be able to see JFK the next day, and so photographed the president at Dealey Plaza near the spot where he was fatally shot. Authorities confiscated her film afterward, she said, and never gave it back after claiming it was lost. 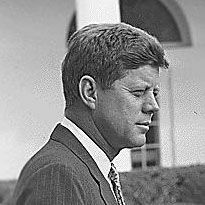 Several other speakers at the new JFK Annual Conference recalled their 1963 experiences in New Orleans, where Oswald worked at the Reilly Coffee Co. and undertook pro-Castro demonstrations as part of his guise as a Communist who, it appears, was really working covertly with U.S. authorities. Several witnesses from that era supported the recollections of conference co-organizer Judyth Vary Baker, who has authored two books, Me and Lee and David Ferrie. The books portray Baker (shown in a file photo) as Oswald's co-worker at Reilly, his lover and his confidante in his double life as a U.S. government undercover operative who worked with such figures as David Ferrie. Ferrie had been a mentor in the 1950s to Oswald, a gun-runner to Cuba, and a henchman to the mob boss Marcello, among other activities. Baker wrote that she, Ferrie and Oswald assisted in caring for animals that, unknown to Baker, were being used by intelligence-connected scientists in a rogue operation to develop fast-acting cancers to be used as an assassination tool. Baker's critics include several leaders of the rival JFK Lancer conference who accuse her of exaggerating her experiences. Her defenders vouch for their accuracy and importance. That long-simmering dispute was one several differences between the conferences and even among speakers at the same conferences. 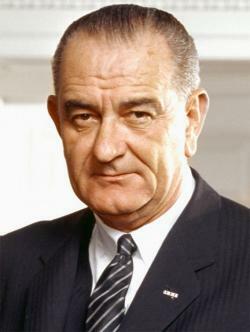 Among other continuing topics for debate was the precise role of Lyndon Johnson, the culpability of his longtime aide Mac Wallace (one of whose fingerprints was found on the book depository's sixth floor), and more currently the degree to which an incoming Trump administration will advocate release of remaining JFK assassination records as mandated in September of next year by Congressional mandate in the so-called "JFK Records Act" of 1992. Whatever the nature of debate, the conference format provided many opportunities for audience questions. These prompted many illuminating discussions between experts on stage and at the audience microphones. By contrast, Warren Commission defenders typically avoid live audiences that enable informed critics to ask questions or make comments. Few topics are more controversial than the work of the late New Orleans District Attorney Jim Garrison, a subject of much discussion at last week's conferences. 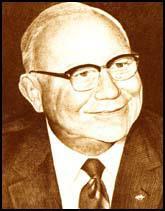 Garrison unsuccessfully prosecuted New Orleans businessman Clay Shaw on a charge of murder conspiracy in JFK's death. The New Orleans district attorney announced in 1967 that he would show that Shaw, head of the International Trade Mart in New Orleans, was a CIA asset who conspired with business elites, mobsters and the CIA to kill Kennedy. These allies might seem incompatible at first impression, particularly because the CIA's enabling statute in 1947 forbade it from operations within the United States. But the Cold War, including a widespread desire to overthrow Cuba's Communist leader Fidel Castro, provided a solid basis for an anti-JFK alliance to flourish in New Orleans and Dallas. But Garrison's probe was hampered by a dozens deaths of witnesses, including Ruby and Ferrie (shown in a mug shot), and a nationwide smear campaign led by other authorities and intelligence agencies mocking Garrison's claims. Garrison maintained also that Oswald, a New Orleans native, was an innocent fall guy. Garrison outlined his case in 1967 in a nationwide broadcast on NBC-TV, which was required under then current law as a right of response to NBC's attacks on him. The Warren Report theory that Oswald caused so much damage with one bullet (along with two other shots going elsewhere) was essential to the commission’s finding that Oswald acted alone since he would not have had time to reload, according to film evidence from an amateur video that bystander Abraham Zapruder shot from a position on a grassy knoll near the parade route. At huge cost to their credibility, the nation’s major media still endorse the Warren Report with near-unanimity. We have reported that agreement, as in our 2013 column Major Media Stick With Oswald 'Lone Gunman' JFK Theory in the Justice Integrity Project’s “Readers Guide to the JFK Assassination.” This Readers Guide, excerpted below, provides news reports and commentary on the JFK killing and such related issues as lists of relevant books and research centers, plus media coverage. 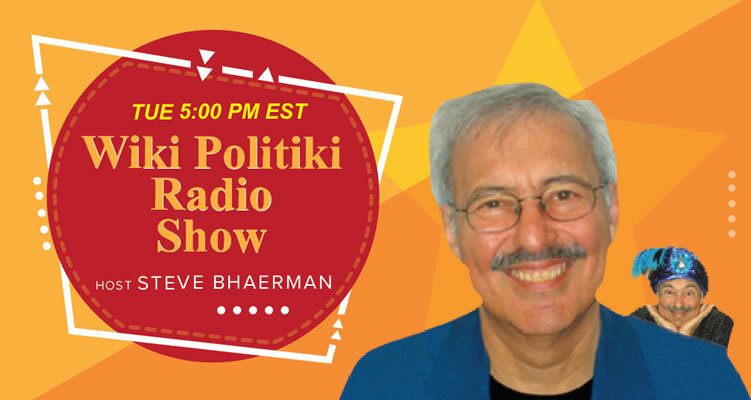 Public opinion polls consistently find that between 60 and more than 70 percent of the American public does not believe the Warren report, thus illustrating the media’s credibility problem that continues on this issue into the present. Regarding the Robert Kennedy death, Wecht drew on Los Angeles County Medical Examiner Dr. Thomas Noguchi’s autopsy report to state that RFK was killed by a bullet fired from the rear approximately one inch from his head. In contrast, witness reports indicate that Sirhan was in front of the senator and several feet away at all times when Sirhan began firing a gun for unknown reasons. 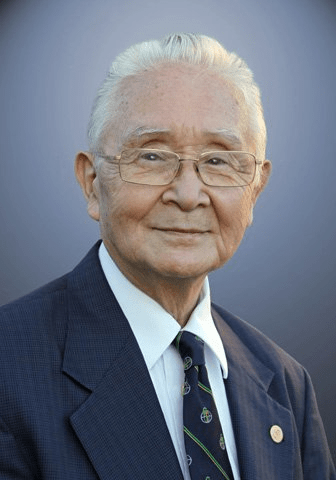 Los Angeles authorities fired Noguchi promptly after he filed his report, which was inconvenient but not fatal to their prosecution of Sirhan. Noguchi later won reinstatement but that was too late for Sirhan, particularly because Noguchi's firing, while temporary, reinforced longstanding suspicions in official circles that those challenging conventional accounts of the JFK and RFK deaths faced reprisal in their careers or even lives. The Kennedy family has lived especially with at least the implicit threat of death, particularly because Robert Kennedy had privately vowed to bring his brother's killers to justice if elected president. His California primary victory put him on precisely that path. Similarly, JFK's son John Kennedy Jr. planned to reorient his slick magazine "George" into an investigative publication whose first issue would publish the real story of JFK's death, according to conference speaker Wayne Madsen, who said he had been scheduled for a job interview with JFK Jr. to work on the projects but that the project ended with JFK Jr.'s 1999 death in a plane crash just days before the job interview. Madsen, an author of 15 books, including those focused on CIA front companies and assassinations, is a former Navy intelligence officer and NSA analyst. He published a column in 2009 alleging that John Jr. was killed by sabotage of his private airplane, killing him, his wife and sister-in-law. 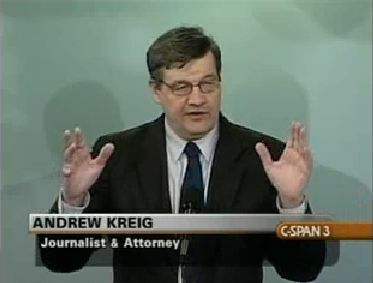 Madsen's column, JFK Jr.'s plane crash was originally treated as murder investigation, was published on the Wayne Madsen Report, a subscription news site, and was based on information from a source in the aviation industry close to JFK Jr. who sought to remain confidential in fear of his life and career disruption. 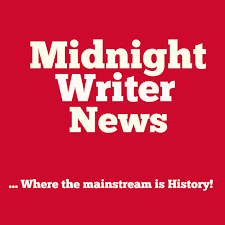 Madsen also told his conference audience that his work brought him into contact both with the late former Texas Governor Connally and with former JFK Press Secretary Pierre Salinger, each of whom purportedly used the word "they" to describe JFK's killers. A California jury convicted Sirhan in 1969 on murder charges, and he has been denied parole 14 times since he became eligible in 1982. RFK biographer Sean O'Sullivan traveled from Ireland to provide a detailed timeline, drawn from his book and film work shown at left, about the impossibility of the official account. O'Sullivan noted also that authorities use Catch-22 logic to deny parole for Sirhan. The defendant, now 72, says he is sorry RFK was killed and never had any animosity toward him, but simply cannot remember almost anything about the evening. Authorities say that constitutes a lack of remorse, thereby justifying refusal to release Sirhan even though his track record appears to indicate that he has been model prisoner eligible for parole since 1982. Many researchers believe Sirhan was a victim of mind-control under the CIA's MK-Ultra program, and that his shooting toward RFK was triggered by handlers who included a "woman in a polka dot dress" seen running from the murder site and shouting "We shot him! We killed RFK!" 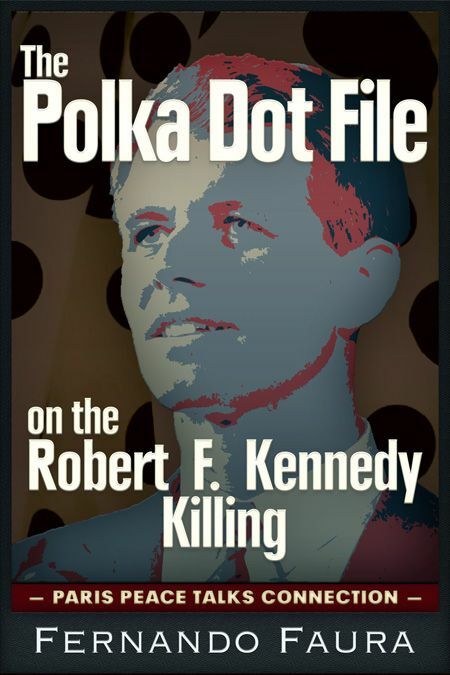 Fernando Faura, a reporter who traced the path of the still mysterious woman at the time, published The Polka Dot File this year, documenting how authorities tried to thwart his research at the time to protect their lone gunman theory. Faura makes the case that the woman was deeply involved in intelligence intrigues, was frightened over her planned role at the RFK killing, and fled the United States immediately afterward on an airplane of the CIA front company Civil Air Transport, and was probably killed soon afterward in Asia. Sirhan is not eligible again for review for five more years, much to the distress of his defenders, who now include two friends of RFK, Sirhan’s attorney William Pepper and Sirhan shooting victim Paul Schrade, who gave an impassioned plea in February for the impossibility that Sirhan killed RFK even though Sirhan shot Schrade in the forehead non-fatally. Wecht, who summarized his findings also in an hour-long oral history interview by Sixth Floor Museum Curator Stephen Fagin, was a compelling speaker at each of the two conferences. Both were virtually sold out. The JFK Assassination Conference at the Crowne Plaza Hotel reported just over 300 attendees. The JFK Lancer event at the smaller but historic Adolphus Hotel nearby convened slightly fewer in a smaller space that was sold out in advance. The 20th annual Lancer conference is named for JFK’s Secret Service code name “Lancer.” The Dallas-based event and publications company’s speaker faculty for this anniversary is here. This was the fourth annual JFK Assassination Conference. Its program contained different speakers from the Lancer conference for the most part. It lasted from 8 a.m. to 10 p.m. on two of the three scheduled days to provide in-depth speaking opportunities for the large numbers of witnesses, authors and other experts. 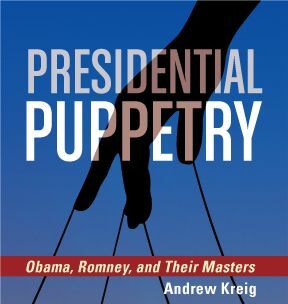 Most have been virtually ignored by the corporate media, in effect admitting complicity in the CIA's Operation Mockingbird and other JFK and RFK murder cover-ups. The conference program extended beyond the JFK killing to include such related matters as the assassination of Robert Kennedy, the Watergate burglary encompassing some figures such as CIA operative E. Howard Hunt suspected in the JFK assassination, and the top-secret U-2 spy flights. 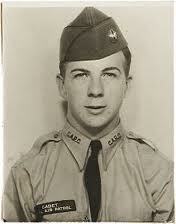 Oswald (shown in uniform) worked as a radar technician during his service in Japan as a U.S. Marine in the late 1950s. Oswald's U-2 work, now-dubious "defection" to the Soviet Union, U.S.-taxpayer funded return to the United States and subsequent employment by a series of ultra-right companies are part of the evidence ignored by the mainstream authorities. Oswald's supposedly pro-communist actions appear to have been under orders from U.S. authorities to create a false profile that helped him advance U.S. Cold War goals, including preliminaries for a plot to kill Cuban leader Fidel Castro. But U.S. authorities used Oswald's double-agent work to set him up as a patsy for the JFK killing, according to this evidence, and then have Oswald killed by the Mafia-controlled Ruby to end any fair investigation. The memorial events last week included two film screenings, ceremonies on the grassy knoll at Dealey Plaza overlooking the spot where Kennedy and Connally were shot, plus events at the Sixth Floor Museum. The museum is located in the former Texas School Book Depository, which was a schoolbook distributor owned in 1963 by the ultra-right Texas oil baron and defense contractor David Harold Byrd, shown in a file photo. The films included showings of The American Media: The Second Assassination of President John F. Kennedy, written and directed by Hollywood reality show pioneer John Barbour (36:18 min) (speaking here via YouTube) and The Searchers: Someone Must Seek The Truth produced, written and directed by film maker and historian Randolph Benson. Both films were shown on Nov. 22 at the Texas Theater, where Oswald was arrested watching a matinee on the afternoon of the JFK shooting. Among other recent documentaries creating buzz has been the award-winning A Coup In Camelot, directed and produced by Stephen Goetsch, written and produced by Art Van Kampen, and narrated by Peter Coyote. Barbour, like many speakers, focused on the cowardly and deceptive treatment of the evidence by the corporate-controlled media, as illustrated in Part 2 of his 1991 documentary. A separate column here will soon address those issues in depth as the next part of our Readers Guide series, whose previous segments are excerpted below. The JFK Assassination. The Jim GarrisonTapes (1991). Directed and written by John Barbour. Produced by Tom Kuhn. 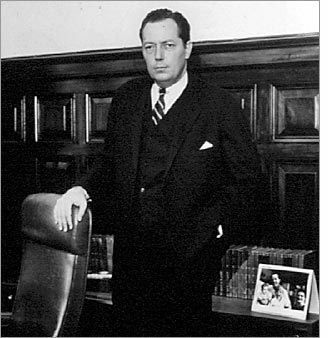 In 1962, the politically non-aligned Jim Garrison (shown below in a later file photo) becomes New Orlean's DA and begins to clean up the city, offending the local judiciary. In 1967 he arrests suspected CIA operative, Clay Shaw for conspiring to kill JFK. Part 2 of this series shows how the press manipulated the facts about the assassination of President Kennedy. Their actions, the documentary shows, resulted in the "assassination" of the truth. Garrison remains a controversial figure but was repeatedly reelected as a judge in New Orleans after conclusion of his career as a prosecutor. Garrison provided his summary of the case in what is now an iconic broadcast on July 15, 1967 that was required under then law as a right of response to a smear campaign by NBC-TV, among other media. The 27 minute program is shown below. Truth and Shadows, The ultimate weapon against dissent, Craig McKee, Nov. 21, 2016. CIA memo on JFK shooting leads entire culture to mock ‘conspiracy theories’ in defense of any official story It has been called the “conspiracy theory” conspiracy. But it’s not just a theory, it’s a fact. 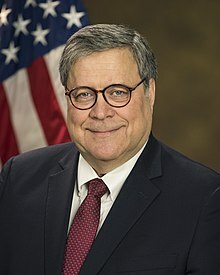 And like more than a few conspiracies it involves the Central Intelligence Agency – specifically a campaign in the 1960s to discredit those challenging the findings of the Warren Commission in the assassination of John F. Kennedy. The agency achieved this by linking challenges to the official story with “conspiracy theories.” It is known as CIA dispatch #1035-960. It was distributed in 1967 but not released to the public until 1976 following a Freedom of Information Act request by the New York Times. Wayne Madsen Report, JFK Jr.'s plane crash was originally treated as murder investigation, Wayne Madsen Report, Aug. 12, 2009 (Subscription required, $32 per year or $7 per month). Excerpt with permission: "WMR has learned from a source who was a close friend of the late John F. Kennedy, Jr. that the FBI originally treated the July 16, 1999, crash of his Piper Saratoga in the waters off Martha' Vineyard as a murder investigation. Kennedy, his wife Carolyn Bessette Kennedy, and his sister-in-law Lauren Bessette were killed when their plane plummeted into the Atlantic en route from Caldwell Airport in Essex County, New Jersey to Martha's Vineyard. Kennedy's wife was also three month's pregnant with a boy." 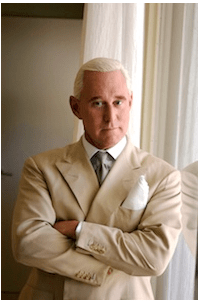 Stone Cold Truth, Roger Stone lecture at JFK Assassination Conference, Dallas, Nov. 20, 2016 (video). Part I. Part II. Books & Books (Coral Gables, FL), NYT Bestsellers To Debate JFK Assassination Nov. 22 in Florida , Staff report, Nov. 22, 2016. Roger Stone and Gerald Posner debate JFK's assassination in a debate moderated by the Miami Herald's Glenn Garvin. On the 53rd anniversary of that fateful day in Dealey Plaza, South Florida will host a debate on competing theories surrounding the murder. Roger Stone, (shown at right) a veteran political operative and advisor to Presidents Nixon, Reagan, and Bush will face investigative reporter Gerald Posner. Both men have written extensively detailed books on the matter and have competing theories on the crime that rocked the world. Update: Video is here and above but needs audio amplification (1 hr., 36 min.). In The Man Who Killed Kennedy, The Case Against LBJ, Stone colorfully posits that Vice President Lyndon Banes Johnson was behind the assassination. Posner's Case Closed: Lee Harvey Oswald and the JFK Assassination, relentlessly defends the findings of the Warren Commission, which declared Lee Harvey Oswald acted completely alone. The debate will be moderated by veteran journalist Glenn Garvin of the Miami Herald and will be hosted at the Coral Gables Books & Books. Roger Stone is a seasoned operative and pundit. 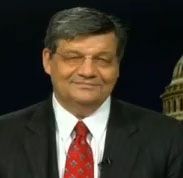 A veteran of nine national presidential campaigns, he has served as a senior campaign aide to three Republican presidents. 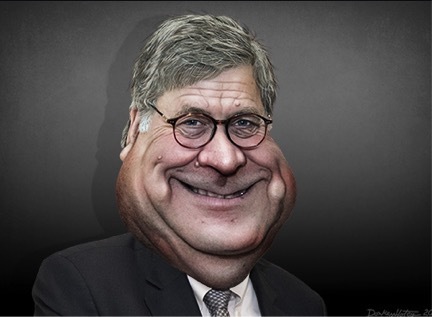 Described as a “fascinating and colorful figure who has played a role in GOP politics for decades”, Stone is a NYT bestselling author of The Man Who Killed Kennedy, Nixon’s Secrets, and The Clintons War On Women. He had a prominent role in the 2016 presidential election as an informal advisor to President-elect Donald Trump. 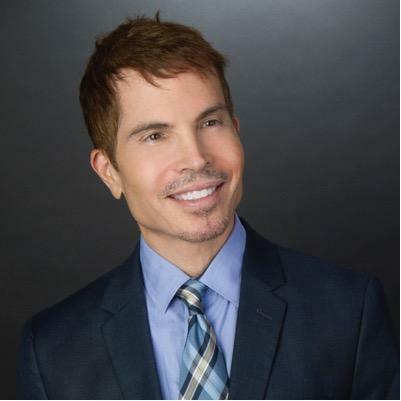 Gerald Posner (above left) is an award winning journalist, bestselling author and attorney. The Los Angeles Times dubs him "a classic-style investigative journalist." "His work is painstakingly honest journalism" concluded The Washington Post. 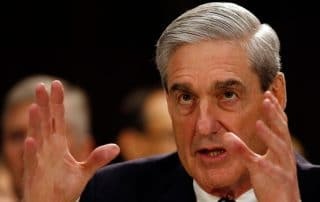 The New York Times lauded his "exhaustive research techniques" and The Boston Globe talked of Posner's "thorough and hard-edge investigation." "A meticulous and serious researcher," said the New York Daily News.